Imagine being able to walk around any street in any city and never worrying about checking an email, downloading a map, making a video call, or streaming a song. 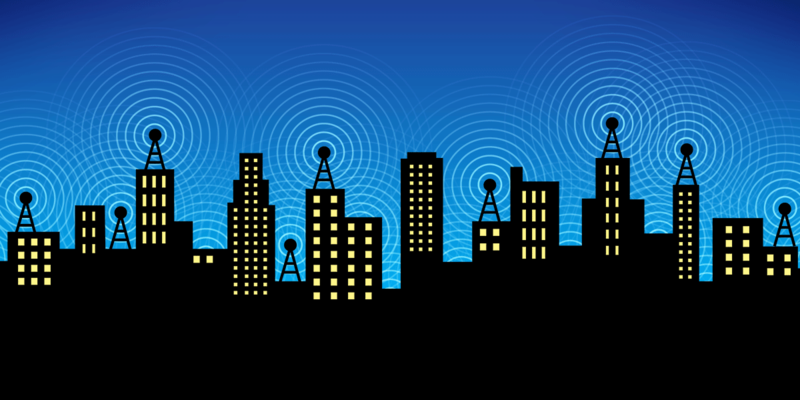 EFF believes that open wireless networks greatly contribute to the public good. Computer users, worried about privacy or security risks, have largely taken the default route of closing down their networks. Though the willingness to operate in a secure environment is understandable, the issue is that modern encryption systems make open sharing with friends, family, and passersby very difficult. In order to promote beneficial uses of the Internet in all walks of life, EFF and a coalition of organizations are launching the Open Wireless Movement. We are working on new technologies and best bractices that will allow individuals, businesses, and community organizations to open up their wireless networks—while not sacrificing privacy, security, and quality. Opening one's wireless is a neighborly act that should be supported by router manufacturers, Internet Service Providers, and legal systems. There have been cases where individuals running open networks were wrongfully raided for one of their guests' wrong actions, but these cases are highly exceptional. We believe that individuals hosting networks should gain the same protections as service providers, especially since Open Wireless services are becoming ubiquitous. More and more cafes, airports, libraries, schools, and individuals happily share their networks with customers and passersby. We encourage Internet Service Providers to not have blanket prohibitions of Open Wireless in their terms of service, and we think business models could be built off of letting customers run open nodes. Open Wireless also helps conserve radio spectrum. It turns out that wireless networks (e.g. 802.11) operate much more efficiently than cell phone towers. Because wireless systems are connected to a much more distributed system of routers, many more devices can operate on the same frequency. If you wish to find out more about Open Wireless, go to https://openwireless.org. If you are a technologist or company that would like to get involved with the movement, email openwireless@eff.org.